Everyone becomes a photographer when the cherry blossom bloom. They are one of the incredible sights of spring, popping their candy-pink petals to tell the world the sun is here and causing a beautiful blizzard just a few days later. The Japanese festival of hanami – which celebrates the sakura’s beauty and contemplates both life and death – has now spread everywhere the blossom falls. These are the fifteen best festivals to visit. Nowhere in the world can compete with Kyoto’s sakura. 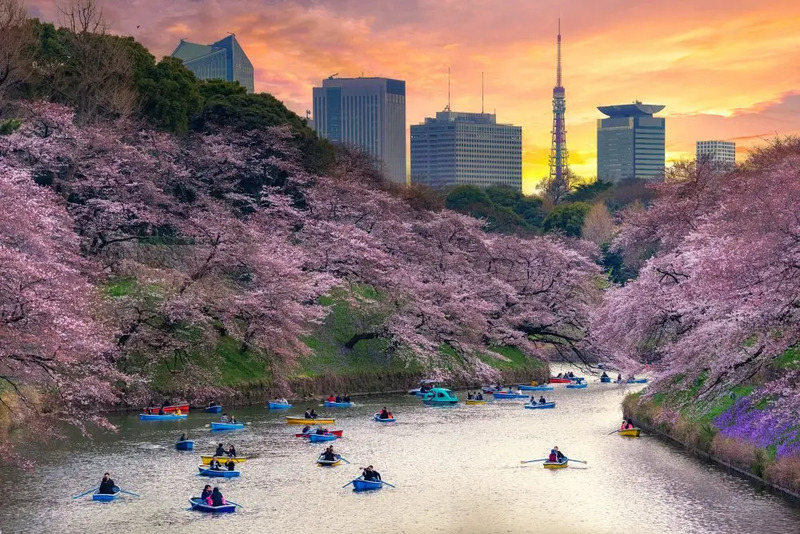 As winter turns to spring, the blossoms bloom and the former capital of Japan is inundated under a sea of pink. 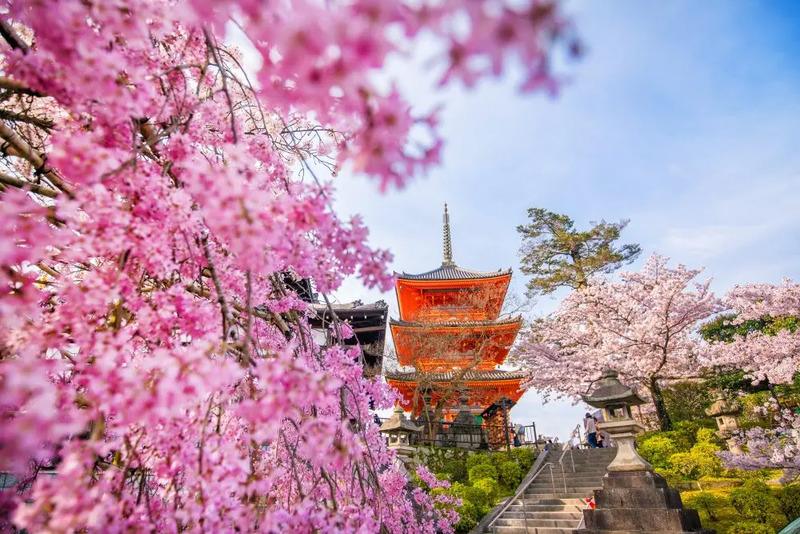 The monkey-filled hills surrounding the city erupt, the parks and gardens of the 1,600 temples and shrines fill with people celebrating hanami, and the Philosopher’s Path turns into a blizzard of petals. It is a magical experience in a breathtaking city. Buffalo’s Delaware Park holds a Japanese Garden full of Cherry Blossom trees. Every year, against a backdrop of classical architecture and lanterns, the volunteers who maintain the garden hold a festival to celebrate the coming of Spring. 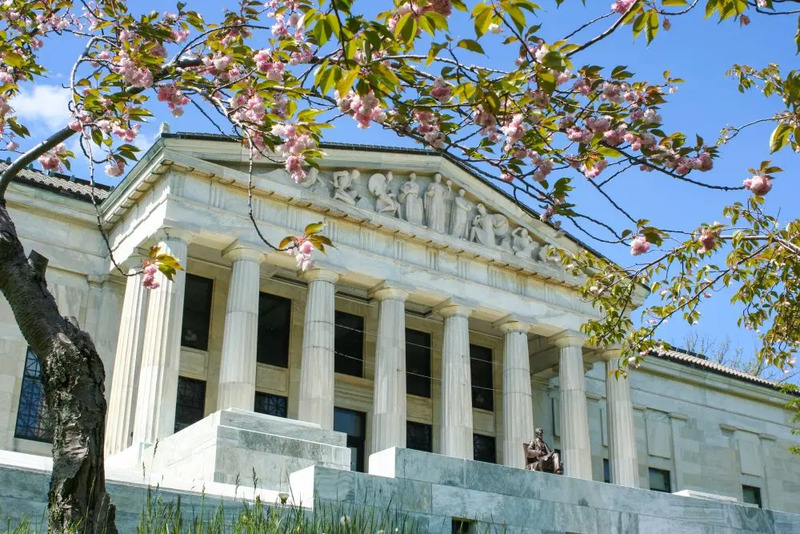 It’s one of the best in North America, and there’s the whole of New York state’s second city’s beautiful neoclassical, beaux arts and art deco architecture to explore too. 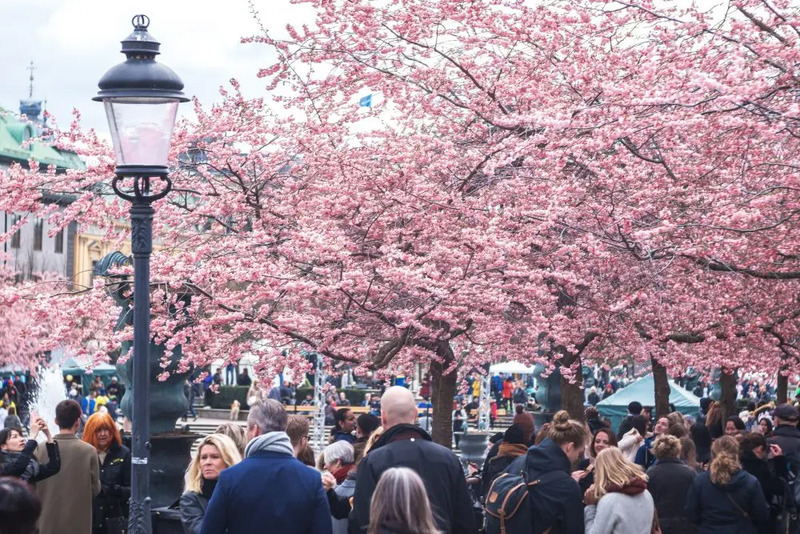 In 1998, 63 sakura trees were planted in Stockholm’s King’s Garden, or Kungsträdgården, and a new Swedish tradition was born. 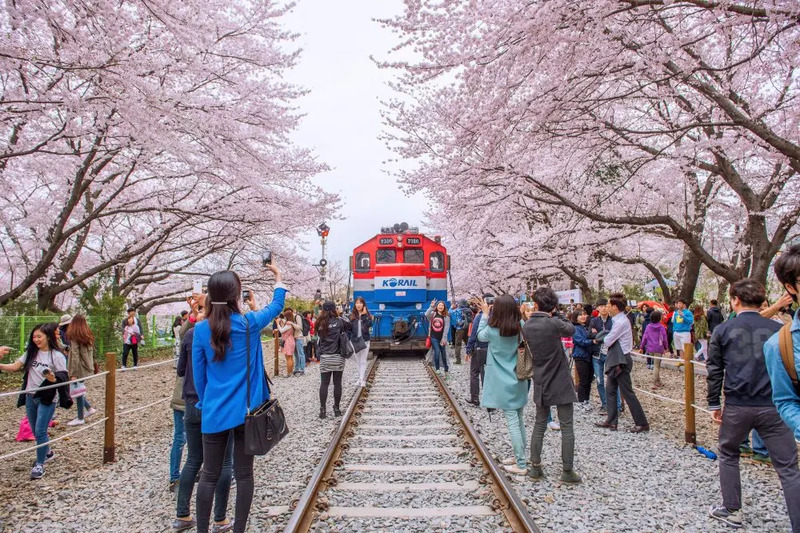 Thousands of visitors come every year to see the blossoms fall. But it’s not the only place in the archipelagic city with cherry blossom. More than 10,000 trees have been planted along the streets of the city, so if you want to avoid the crowds there’s still plenty of opportunities to catch a cotton-candy blizzard. 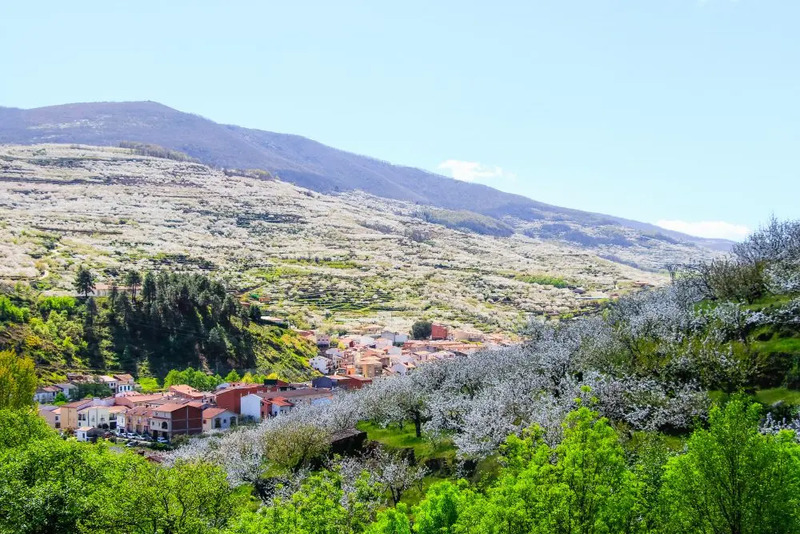 The mountains that hold the Jerte Valley, near Madrid in Spain, are covered in cherry trees that awake every spring. The best ways to enjoy them are to hike or hire a pony to ride from the medieval city of Plasencia, which is full of Jewish, Muslim and Christian history towards the Garganta de los Infiernos nature reserve. The route is full of tiny traditional villages, the ruins of Roman cities and ancient monasteries. It’s not really a festival, just an experience like no other. 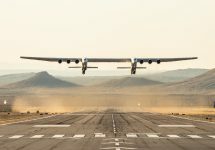 Of course, Japan holds two spots in this list and the second is Tokyo. Simultaneously ultra-modern and traditional, it is home to vast parks, rivers and temples where people celebrate hanami. Yoyogi Park is full of hipsters escaping the madness of Harajuku to play music and dance under the blossom, while also holding a stunning temple and views of the city. Shinjuku Gyoen holds over 10,000 trees, many of which bloom late in the season, and Ueno Park – probably the most crowded – sees the fall begin a few days ahead of the rest. Meguro River has become one of the most iconic spots in the city for Instagrams and the huge gardens of the Imperial are incredible. The Japanese take hanami so seriously that their meteorological office provides predictions on when the sakura will pop. It is possible to track the whole festival through the country on the train with a special tourist railcard that is exceptionally good value. 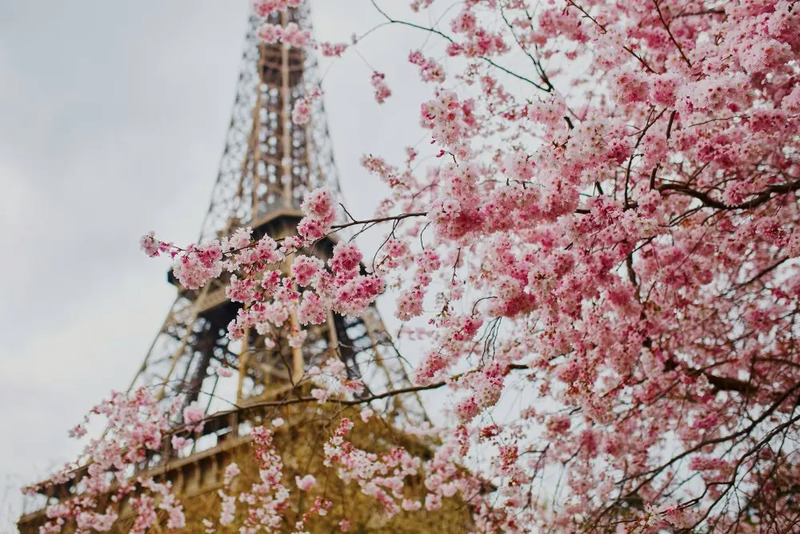 Paris is another city that heaves with blossom in the spring. A trip to the Eiffel Tower and the gardens of the Champs de Mars will guarantee a view. The square that surrounds Notre Dame cathedral also holds many and Square Gabriel-Pierné is an excellent spot to escape the crowds. Parc de Sceaux in the south of the city holds the most – and there’s a hanami festival to visit. Gunhangje is the Korean name for the cherry blossom festival, and the best is held in Jinhae, a district of Changwon. 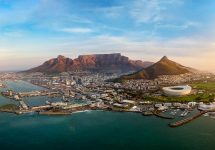 Every year, one million visitors descend on the city for one of the country’s largest parties. The streets are full of performers, carnivals, and a military parade. 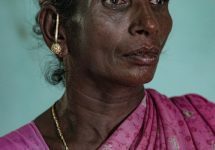 The rivers, temples and even the railroads are lined with blossom. It’s easily the biggest party of them all. 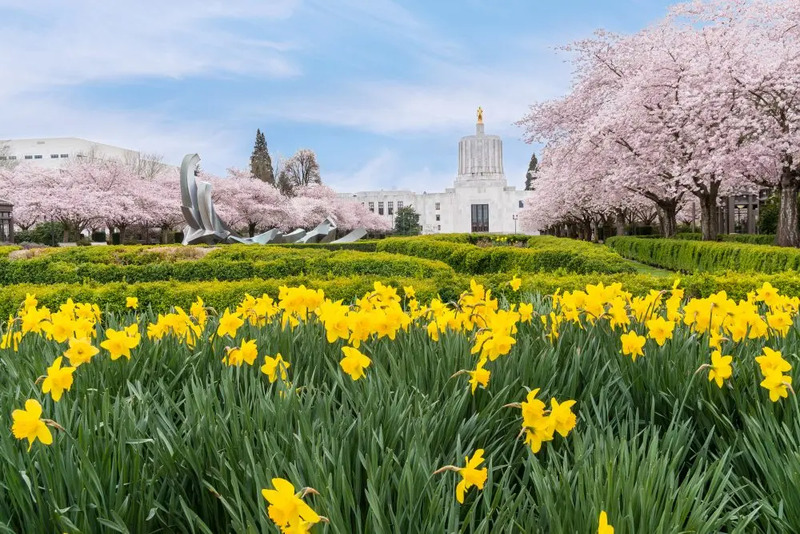 Not to be confused with the city of witch hunters with which it shares its name, the blooming of Salem’s cherry trees sparks an explosion of culture. Over three days in March, the Oregon state capital’s theatres join together to put on a host of shows – with prices starting at only $10. The city is full of excellent museums and a heritage centre if you want to learn about what was happening in the wild west while their east-coast namesakes were burning innocent women at the stake. 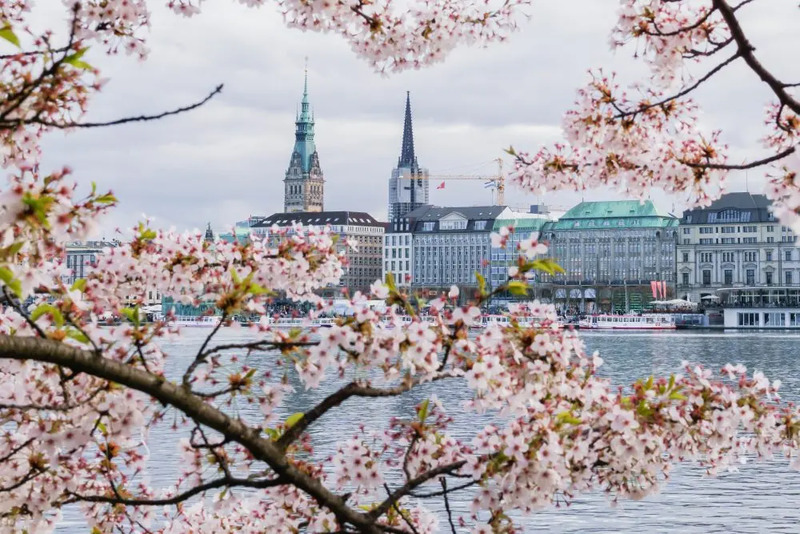 Hamburg is a beautiful industrial city of canals, bridges and sin, but also of cherry blossoms. Its festival has the tongue twister of a name in Kirschblütenfest, and is one of the oldest in Europe – starting in 1968. Japan gifted the city some trees and they were planted along the banks of the Alster. Every year there is a huge fireworks display to celebrate hanami, best watched from a boat on the river. 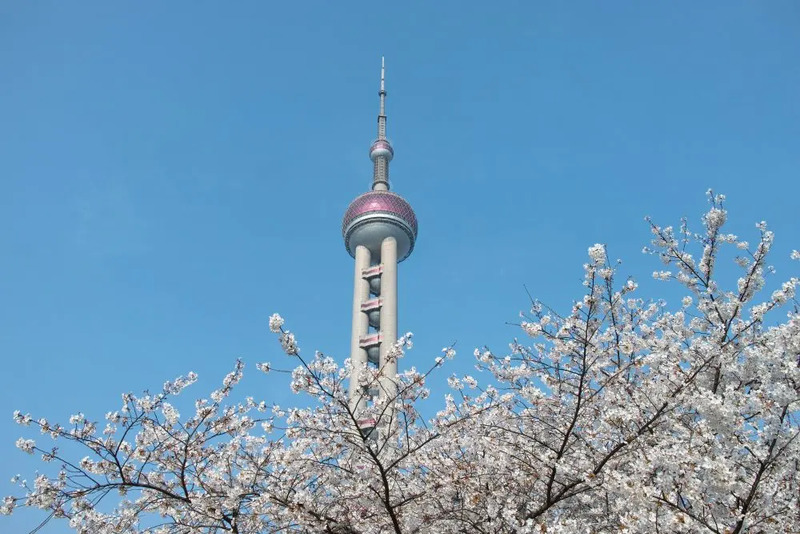 Chinese cherry blossom tend to draw smaller crowds than those in Japan or Korea, but that doesn’t mean they’re not amazing. Gucun Forest Park have now been throwing a festival in Shanghai for a few years and the metro runs more frequently to the park when it’s on. 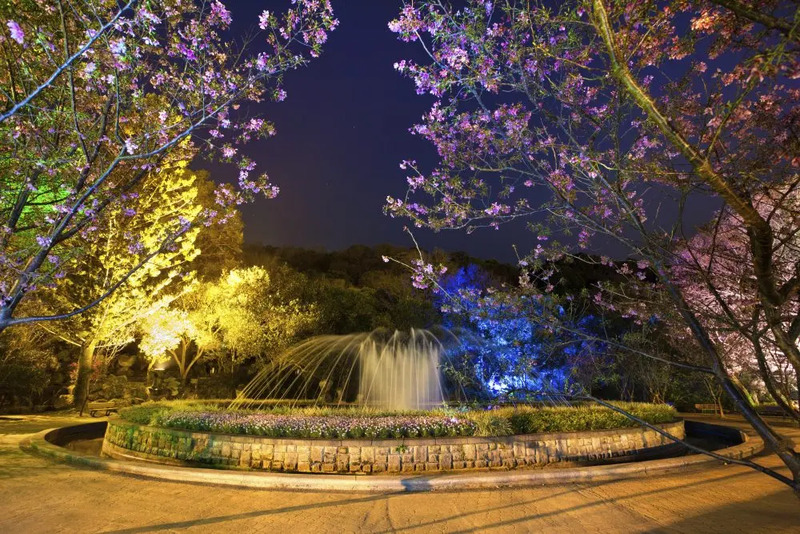 Shanghai Botanical Gardens have also imported trees from across the country and the world, but there’s a larger entry fee to see them, while the newer Chenshan Botanical Gardens has planted trees along their paths. Brazil holds a huge population of Japanese descent – the largest in the world. And when the first of the diaspora arrived in 1908, they brought their traditions with them. 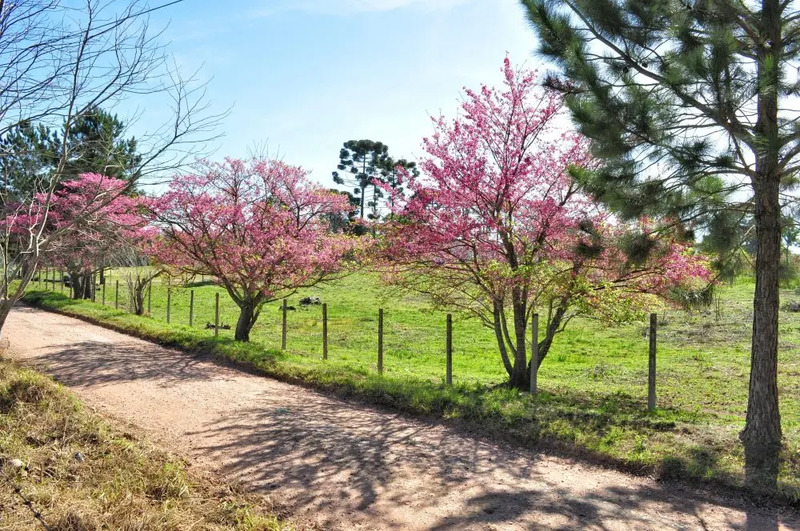 In Curitiba, they filled the parks, streets and botanical gardens with the blossom – and it blooms much later. 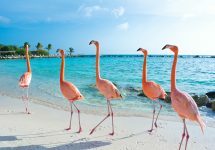 July, rather than the start of spring, is the best time to visit. Yangmingshan Flower Festival kicks off every year in the national park north of Taipei with cherry blossom. With dragon and lion dances set in the vast grounds of the park, this really is something special. Don’t forget to make the trip into the mountainous fields that surround Taipei to sample the oolong teas, or eat what is arguably the best street food in the world. 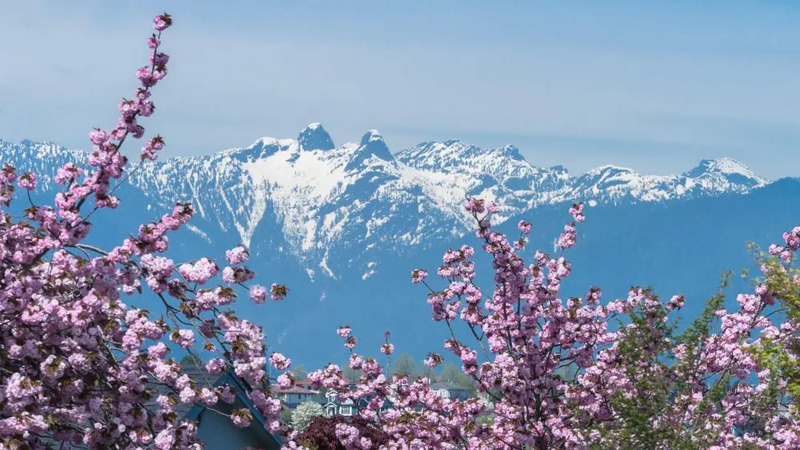 Vancouver, one of the most relaxing cities in the world, is surely a fantastic place to take a walk through blizzards of blossom. The city’s hanami festival runs for a full month, and includes formal balls, massive picnics and illuminations. They also run guided tours to explain the horticultural, historical and societal stories behind the trees. 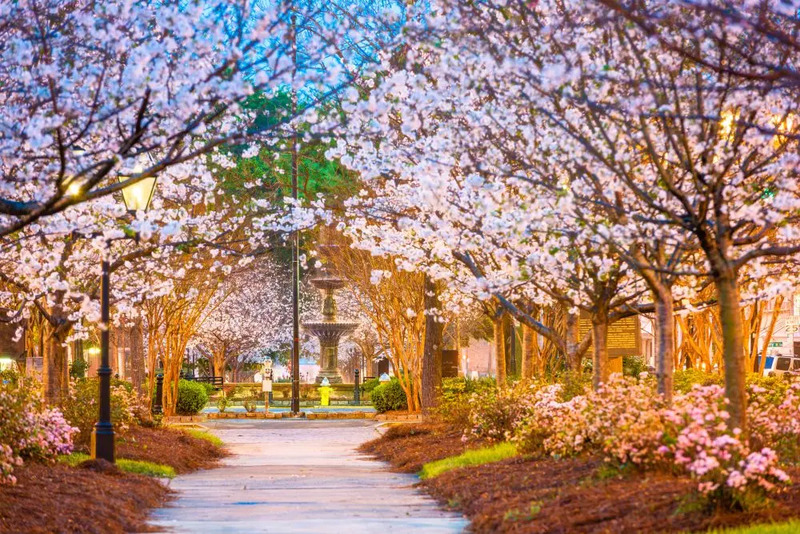 Macon used to be a sleepy town in the deep south of the United States until a local businessman discovered the beauty of the Yoshino cherry tree. On a business trip to Washington DC in 1952, William Fickling Sr found the city was full of trees similar to the one he had in his Georgian garden – the only cherry blossom in town. He taught himself how to care for and propagate the trees, and soon enough Macon was full of them. Now, the Macon International Cherry Blossom Festival claims to be the best in the world – although I’m not sure what a Kyotoite would think of that. Washington DC’s cherry blossoms have become an iconic part of the city since they were planted in 1912. The Tidal Basin in the shadows of the Martin Luther King and Thomas Jefferson Memorials is the place to go and is where 1,800 of them stand, with more in the East Potomac Park. 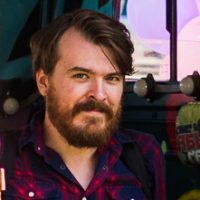 A festival is held every year, and it’s an excellent chance to soak up some history at the same time.